CME Conductor's Choice. Composed by Allan Naplan. 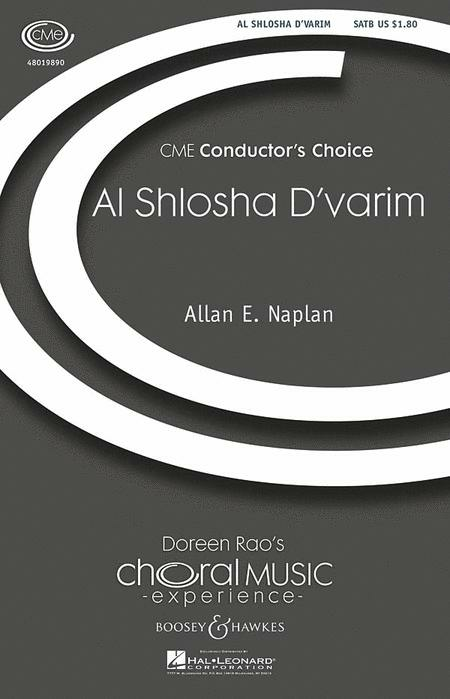 Conductor's Choice. Jewish, Contemporary, Classical, Hebrew. Octavo. 12 pages. Boosey & Hawkes #M051479283. Published by Boosey & Hawkes (HL.48019890). This is a beautiful piece and very nice arrangement.